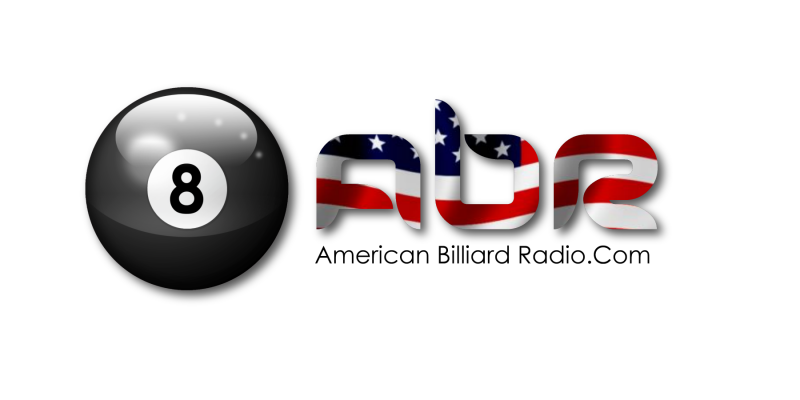 This week’s show features discussion about the upcoming US Open 9-ball championships. A preview of the BCAPL Nationals in Las Vegas. 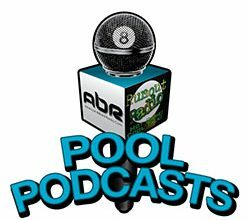 Thoughts about a recent thread in AZ billiards (Teaching Philosophy) and an interview with local Tournament Director Sandi Wilder.